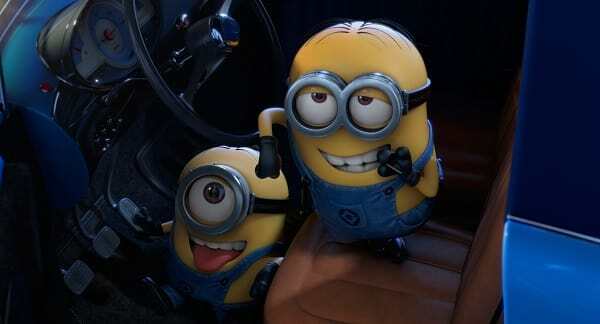 The minions of Despicable Me 2. Steve Carell is back as Gru in the sequel to Despicable Me. Minions Rule Weekend Box Office!